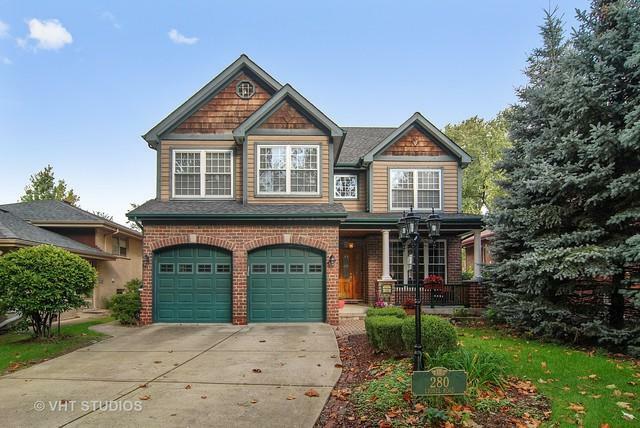 Gorgeous Brick & Cedar 4 BR, 5.5 BA Two-Story home (3410 Sq. 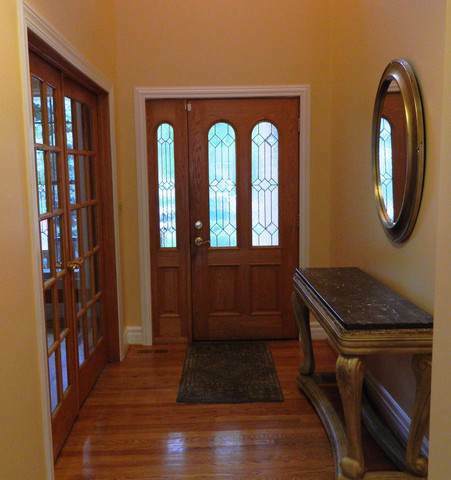 Ft) located in stunning Riverside neighborhood. The highly functional floor plan offers a formal living & dining room, & spacious eat-in kitchen with island, double ovens, prep sink, granite counters, stainless appliances adjoining to large family room with fireplace. A laundry room & 1/2 bath complete the 1st floor. The second floor hosts an ample master bedroom En Suite with spa bathroom (walk in shower & jetted tub) & walk-in CA closet. Bedrooms 2 and 3 share a tandem bath, and the 4th bedroom has an attached bath, perfect for guests! 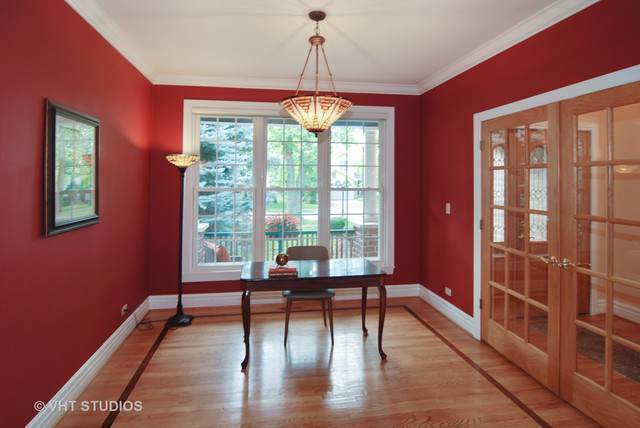 The expansive 3rd floor with full bathroom can be used for a 5th bedroom, work out area, or additional family room. 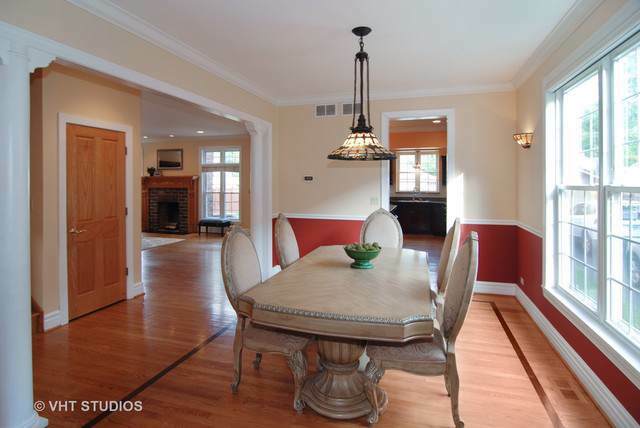 The beautifully finished basement with 5th full bath plus fireplace adds wonderful recreational and entertaining space. Other amenities include: Zoned HVAC, 9" ceilings, hardwood floors, crown moldings, fenced yard with patio & built in grill, attached 2 car garage, and more!